Guillaume’s professional mission is to support climate-resilient floodplain management by working with managers, decision-makers, and others to increase the region’s capacity for using climate change science, identify obstacles to adapting to climate change and conduct new research that addresses the needs of managers. Please note: As of July 30th, 2018 Guillaume is working on a part-time basis. 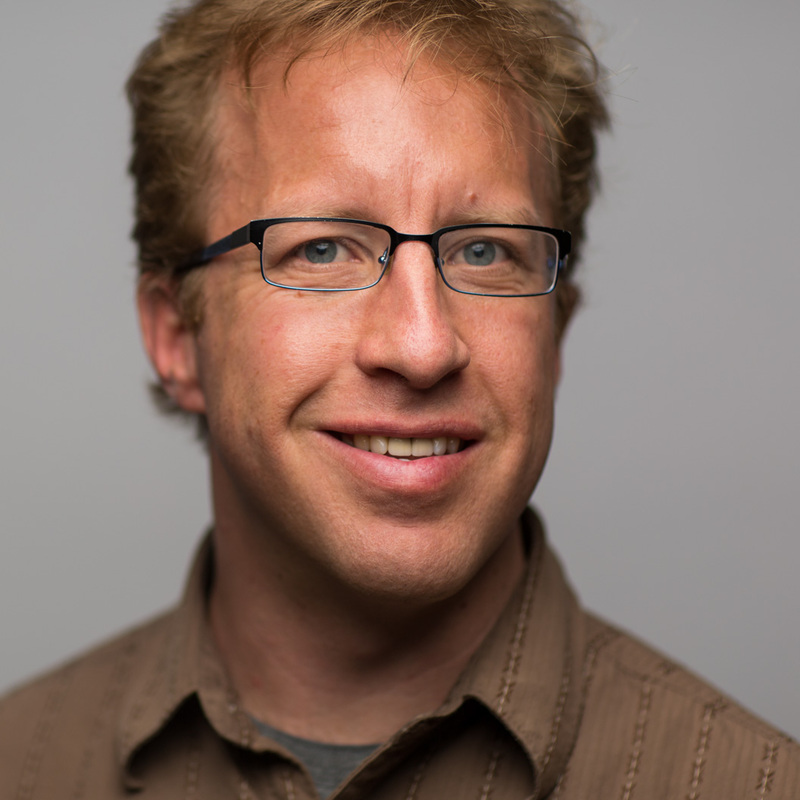 Guillaume Mauger is a research scientist at the UW Climate Impacts Group. Specializing in Climate Science, his work focuses on understanding and adapting to the impacts of climate change on flooding and stormwater in the Pacific Northwest. Guillaume has worked on projects that assess hydrologic changes across a variety of Northwest watersheds, worked to apply climate information in habitat connectivity planning and collaborated with floodplain managers to integrate climate change into their work. In addition to his research, Guillaume serves as a resource to stakeholders that are interested in obtaining and understanding the numerous climate and hydrologic projections that are now available. Methods for modeling and evaluating climate change impacts at local scales (“downscaling”). The Nature Conservancy and the Climate Impacts Group. 2016. Adapting to Change: Climate Impacts and Innovation in Puget Sound. Edited by J. Morse, J. Israel, L. Whitely Binder, G.S. Mauger, and A.K. Snover. The Nature Conservancy, Seattle, WA. 24 pp. Mauger, G.S. and Lee, S.-Y., 2014. Climate Change, Sea Level Rise, and Flooding in the Lower Snohomish River Basin. Report prepared for The Nature Conservancy. Climate Impacts Group, University of Washington, Seattle. Mauger, G.S., Bumbaco, K. A., Hakim, G. J., anf Mote, P. W., 2013. Optimal design of a climatological network: beyond practical considerations. Geoscientific Instrumentation, Methods and Data Systems. 2(2): 199-212.